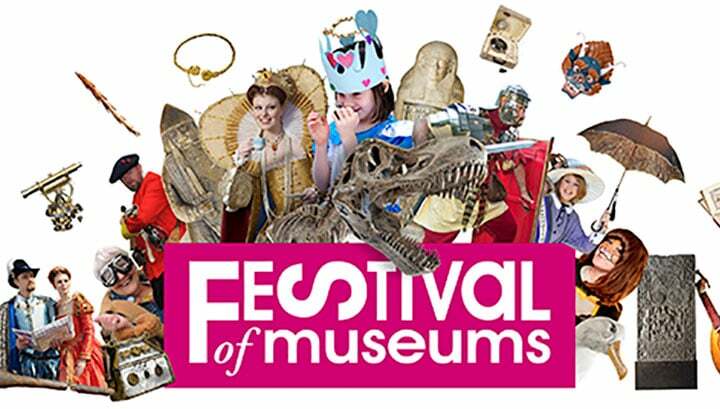 This weekend (18th-20th May) the festival of museums will be hosting its annual three day celebration of history, culture and arts during which museums of all shapes and sizes across Scotland host special events to showcase their unique collections and programmes. Over the weekend, Scotland’s museums will come together to throw open their doors, vaults and imaginations to celebrate the magic of history, heritage and science. Highlights of previous festivals included a pirate themed treasure hunt for tots, a late night 20’s themed extravaganza and an incredible vintage funfair for all the family.